This young lady is a Muscatine High School senior, and she couldn’t possibly be any cuter! I am in love with all her outfit choices, the locations, the lighting! It was definitely one of those sessions where I ran home to load the pictures on my computer because I just knew we had so many amazing pictures of her. I love the fact that she messaged me the day of her session asking if it would be ok if she incorporated a hat into a few pictures…..ummmm…YES! Absolutely! I love it when seniors can express who they are and have fun with their sessions. This was such a great add on to switch up her look a bit and add personality into her images. This young lady selected a gorgeous 10×10 album to show off her favorite images from the session. I’m so excited to design that for her so she’s able to display it proudly for years to come. Please take a look through some of my favorite images from her session. Don’t forget, if you’re a high school senior, make sure to message me soon to book your session. Availability for the remainder of the year is super limited at this point. 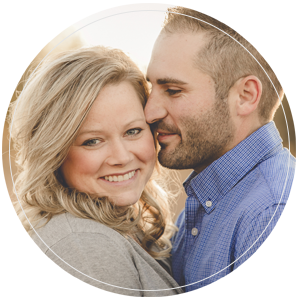 Amanda Oakes Photography is a Quad Cities high school senior photographer, newborn, family, engagement and wedding photographer. This includes photography services in the Moline, IL, Rock Island, IL, Davenport, IA, Bettendorf, IA, Muscatine, IA and the greater Quad Cities area.